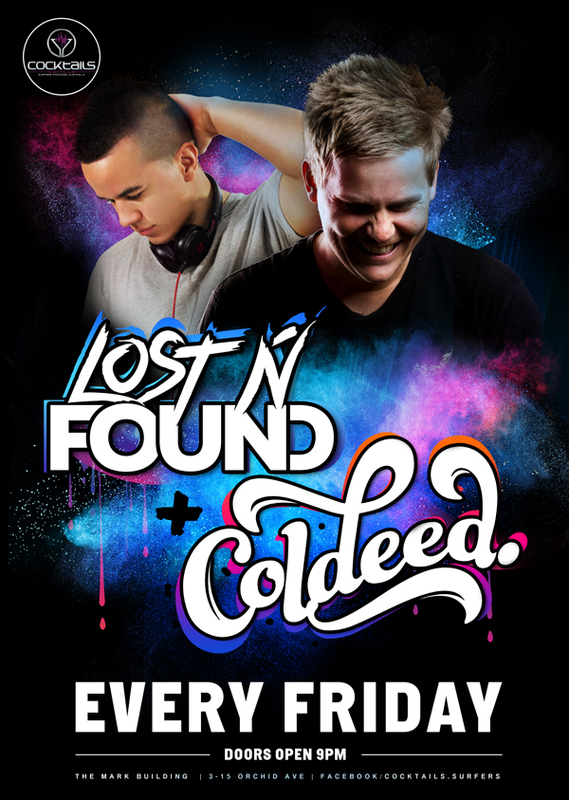 Time to resurrect yourself after last night’s party! Tomorrow is a public holiday so you have no excuse not to be here! 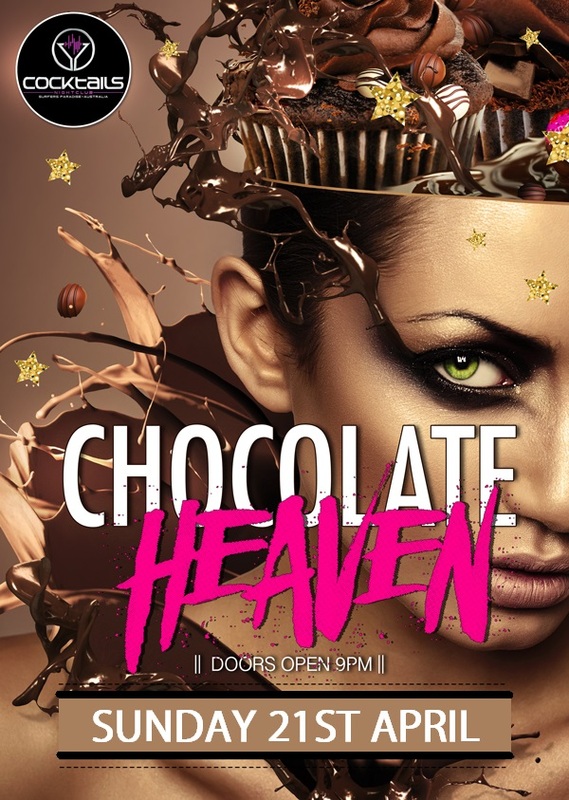 Party at the #1 Nightclub in Surfers Paradise this Easter Sunday and get loose at our Chocolate Heaven Party! There won’t be a shortage of chocolate and drinks this Sunday, so make sure you don’t miss out!